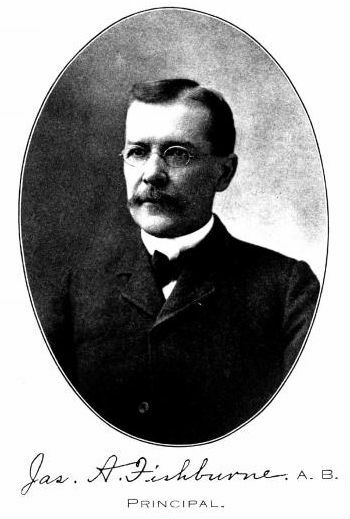 Founded in 1879 by Waynesboro Native and Washington College Graduate, Professor James A. Fishburne, Fishburne Military School is woven into the very fabric of Waynesboro and Shenandoah Valley History. For 138 years, FMS has been preparing young men for lives of leadership and service. Today, Fishburne Military School is a leader in the United States Army JROTC Cadet Command’s Fourth Brigade and, as an Honor Unit with Distinction, holds the privilege of nominating qualified cadets to any of the United States Service Academies. As an all-male college preparatory school and leadership training program, Fishburne Military School’s modern mission statement is to provide each cadet with a sound academic foundation, a healthy mental and physical environment, and leadership training for a better understanding of the obligations of honor, citizenship, and self-discipline. Famous Alumni of Fishburne Military School include former Virginia Governor Gerald Baliles and Pulitzer Prize winner Eugene Payne.